Conferences are one of the best ways for you and your colleagues to get out of the office and learn in a different environment. Meeting planners are often tasked with creating and finding environments that spark creativity, dialogue and learning. Although hotel meeting space is a logical and practical place to hold education sessions, consider mixing up the format by hosting some functions at offsite venue locations. Shaking it up – moving to different locations not only puts their bodies in motion, but also their brains. Even the simple act of getting on the bus to head out to a different venue gives them an opportunity to sit with new people and have new conversations than sitting in the same meeting room day in and day out. Shaking it up, some more! Your offsite venue can also include an activity or mild exercise, which may help meet your requirements to provide a daily physical activity to those who have just spent the day sitting in hotel room chairs. Fresh Air – if your offsite venue is outdoors or has some outdoor space, the fresh air will do everyone good! Personal connections – when hosting events at offsite venues, attendees can let their professional guard down a bit and let their personality shine through. Some meetings allow for spouses to attend the offsite events as well, giving our co-workers a glimpse into our personal lives. Personal connections and trust make for great business! Referral program - Holding a successful conference, with some fantastic offsite venue elements, creates an exciting word-of-mouth marketing campaign for next year’s event. Help with the referral program by using social media to promote and showcase the offsite event. 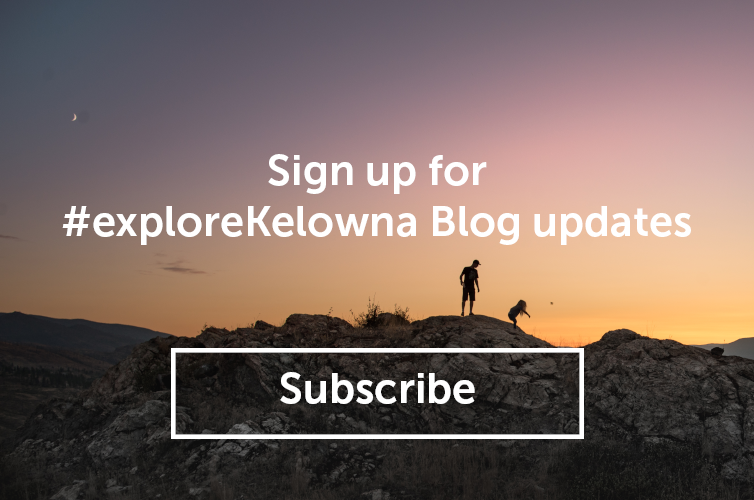 If you are planning offsite programming at your Kelowna-bound conference, you can find some great suggestions for offsite venues to host your program elements here. By taking note of these considerations and venue suggestions, you will add value and ROI to your event with the right offsite venue to complement your conference. Have a great conference season! Leanne Calderwood, CMP, is a Senior Director, Global Accounts with HelmsBriscoe, the world’s leading site selection firm. Leanne also proudly manages a blog for both meeting planners and meeting industry partners over at www.leannecalderwood.com. When not working to provide resources for people in the meetings industry, you can find Leanne tending to her garden and chickens, whipping up a batch of jam in her kitchen, or running the hills of SE Kelowna.